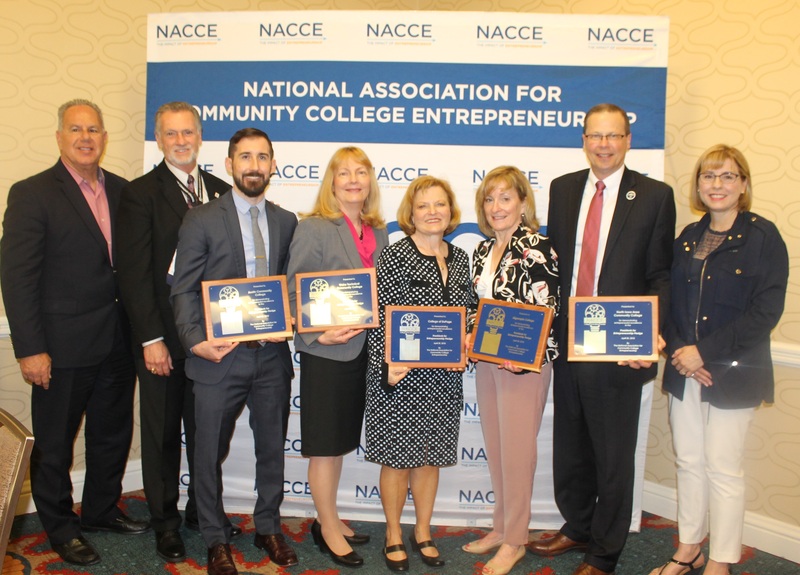 Several years ago, NACCE implemented the President’s for Entrepreneurship Pledge (PFEP) as a way of igniting positive change across campus and in the classroom. In 2015, the PFEP was validated through an independent study as an effective leadership method. For the past two years, we have recognized 10 schools with PFEP College of Excellence Awards (see 2018 winners at bottom of page). We are proud to announce our 2019 Winners. 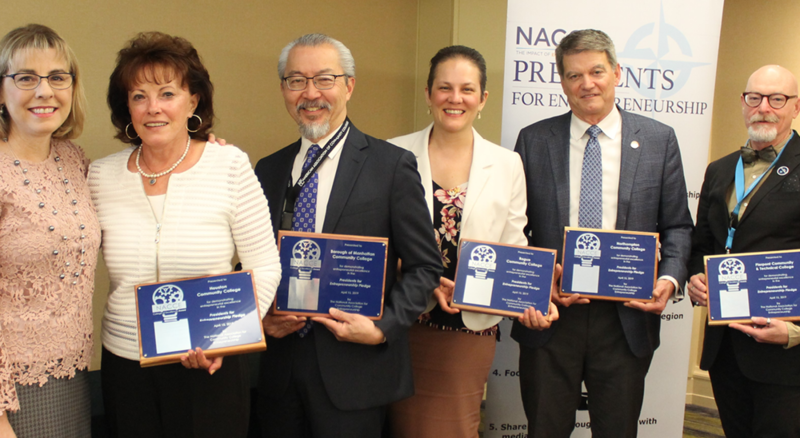 Congratulations to the 2019 PFEP College of Excellence Winners!